Now you can start you online WordPress store from zero-level expense with “Ready to Be!” Free E-commerce WordPress Theme. 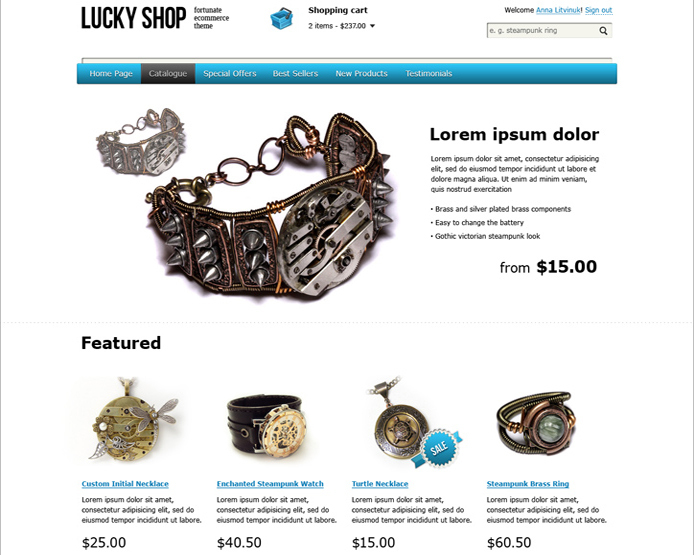 This e-commerce theme is 100% integrated with Ready! 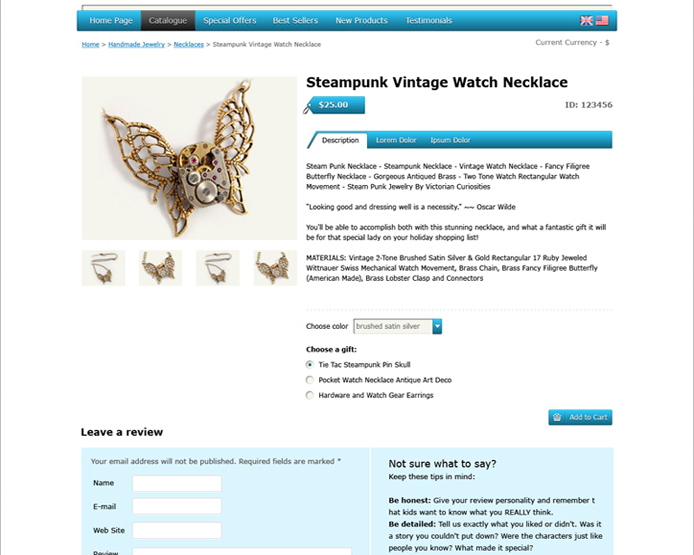 WordPress Shopping Cart Plugin. With РІР‚СљReady to beРІР‚Сњ and this plugin installed you can start adding products right from your WordPress dashboard. 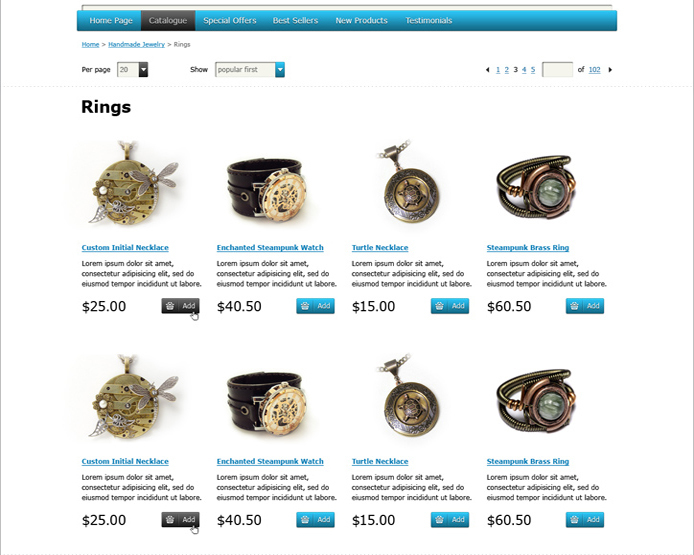 The widgets supplied with РІР‚СљReady to beРІР‚Сњ theme add more flexibility to your new-and-shiny web store. They allow making customerРІР‚в„ўs experience better by adding a shopping cart right in the widget area. Another option provided by this e-commerce theme is featured products which help you in promoting the goods of your choice. In a nutshell – РІР‚СљReady to beРІР‚Сњ makes you ready to sell online quickly, efficiently in no time. 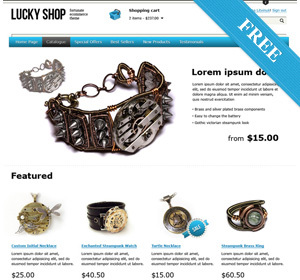 Check out this great shopping cart WordPress theme at the demo section of our web-site.